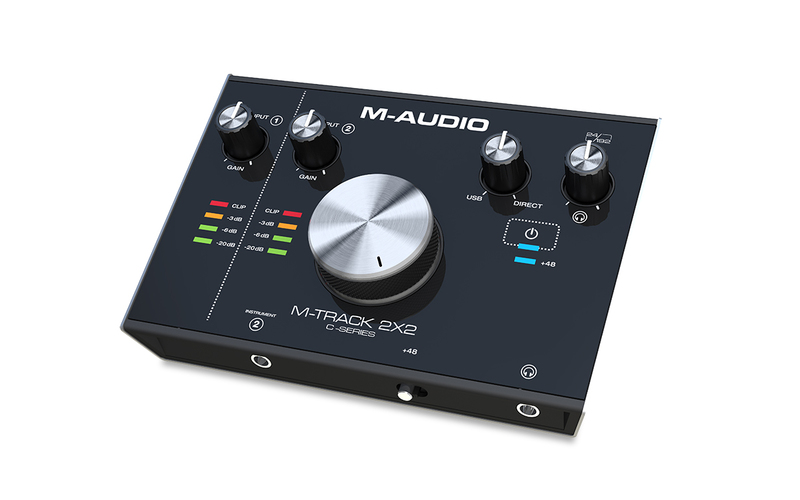 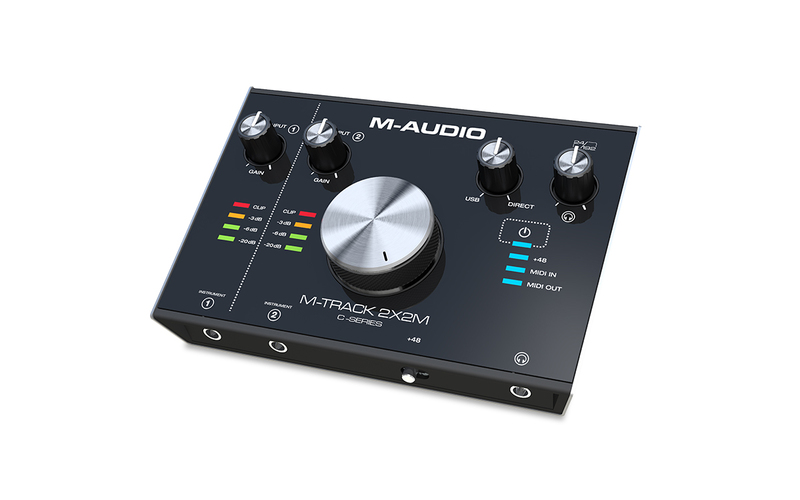 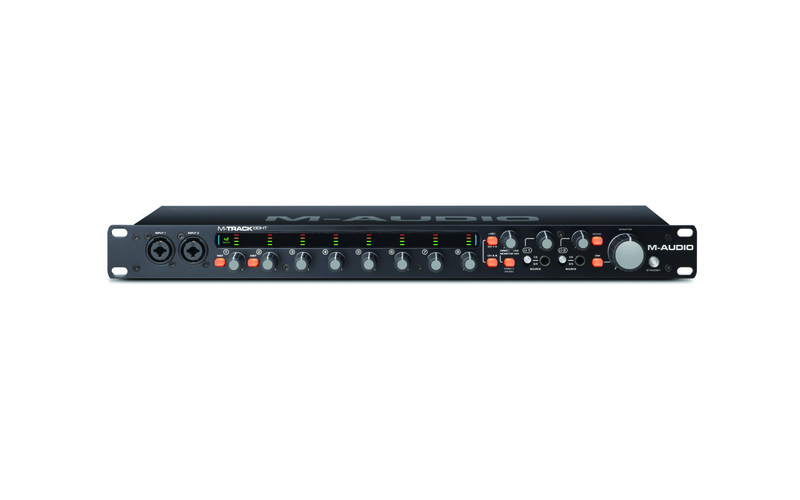 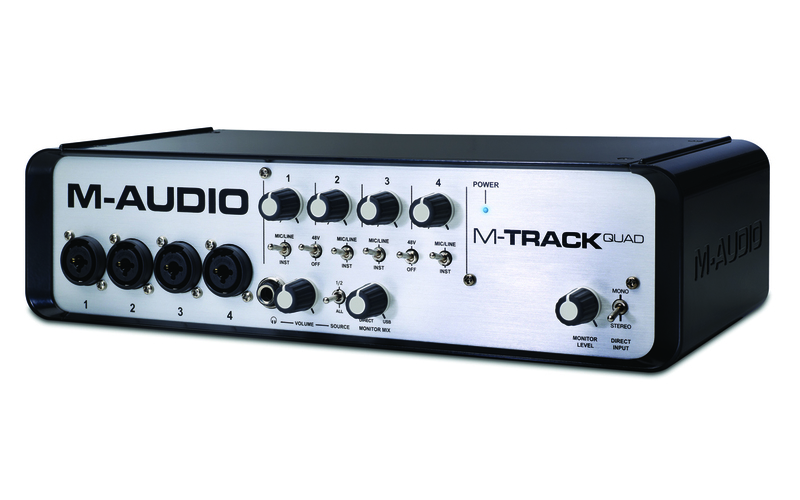 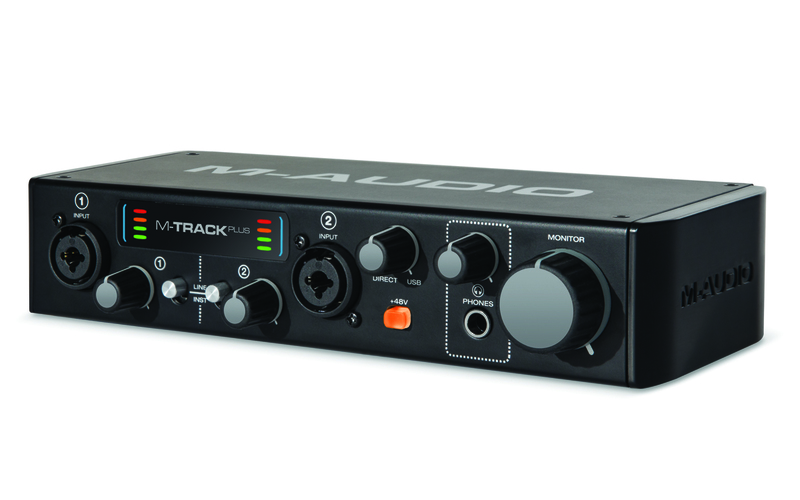 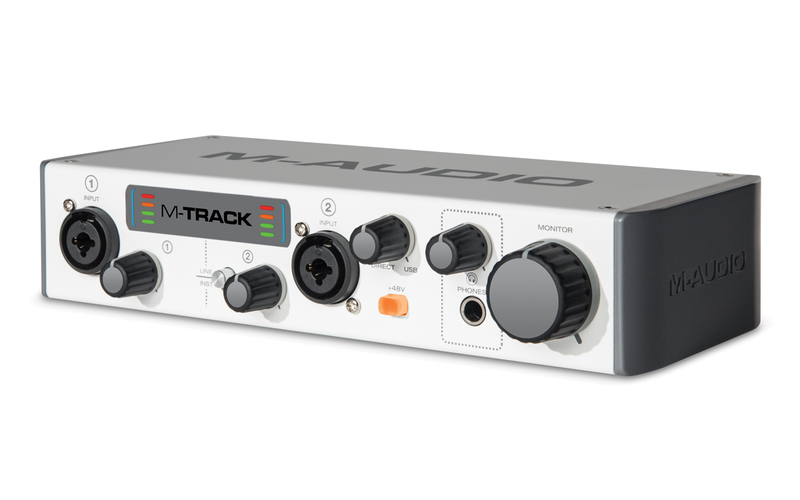 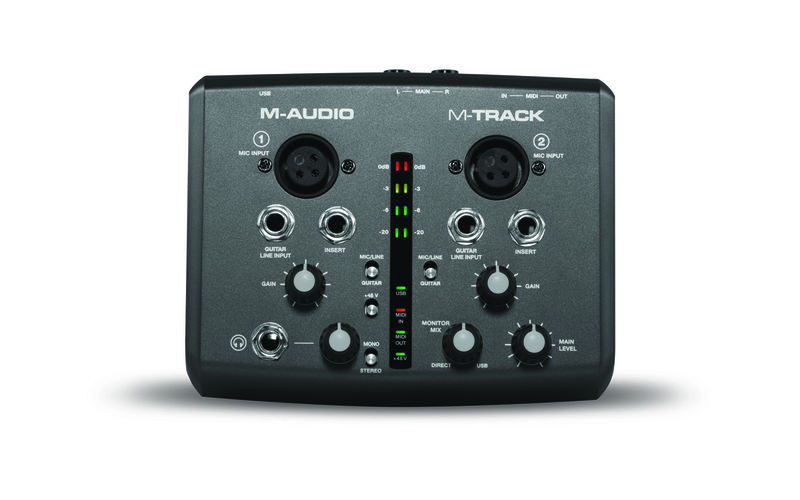 There are several different models in the M-Track series, and finding the correct driver for your model is paramount to getting the best performance out of your audio interface. 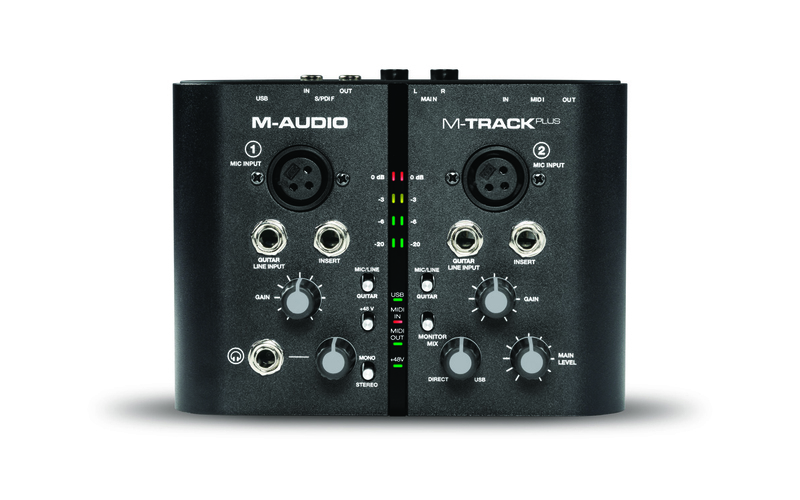 Use the chart below to compare with your M-Track and find a compatible driver. 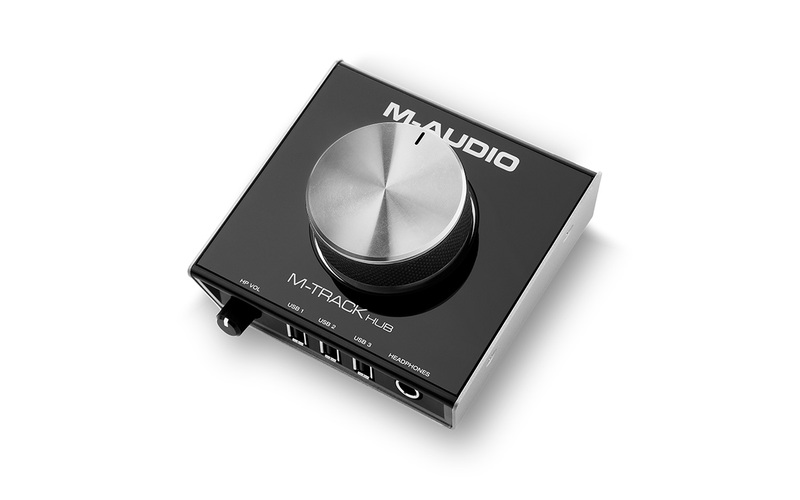 Please note that additional drivers are not necessary for Mac operating systems, except for the M-Track Quad.